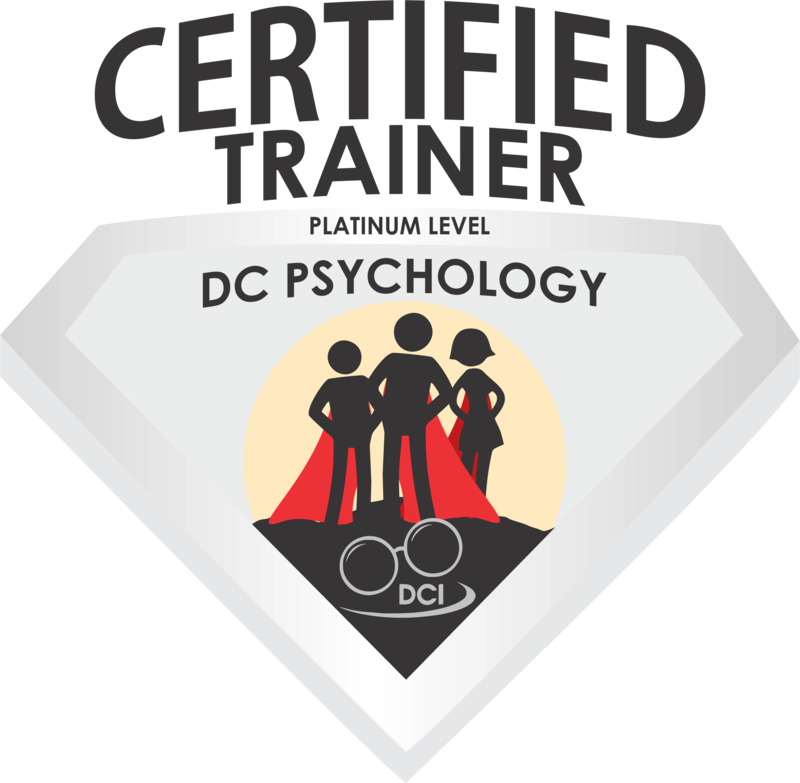 For DCI to provide extra support and promote trainers, Trainers need to do at least 3 DC programs per year, which means spending 400USD or more of DC Tools annually, additionally you are suggested to actually read the newsletters that we send out from time to time as these will contain new relevant information and strategies based on our findings an ongoing research. This will keep you current on our web-site and when we are choosing trainers to send for international gigs. 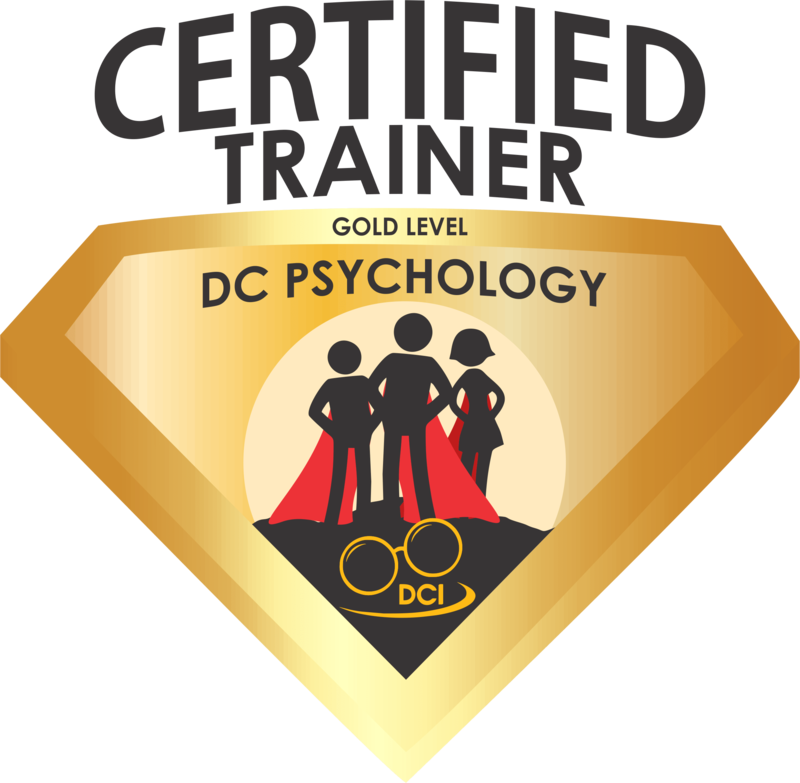 to evolve DC and the DC brand. 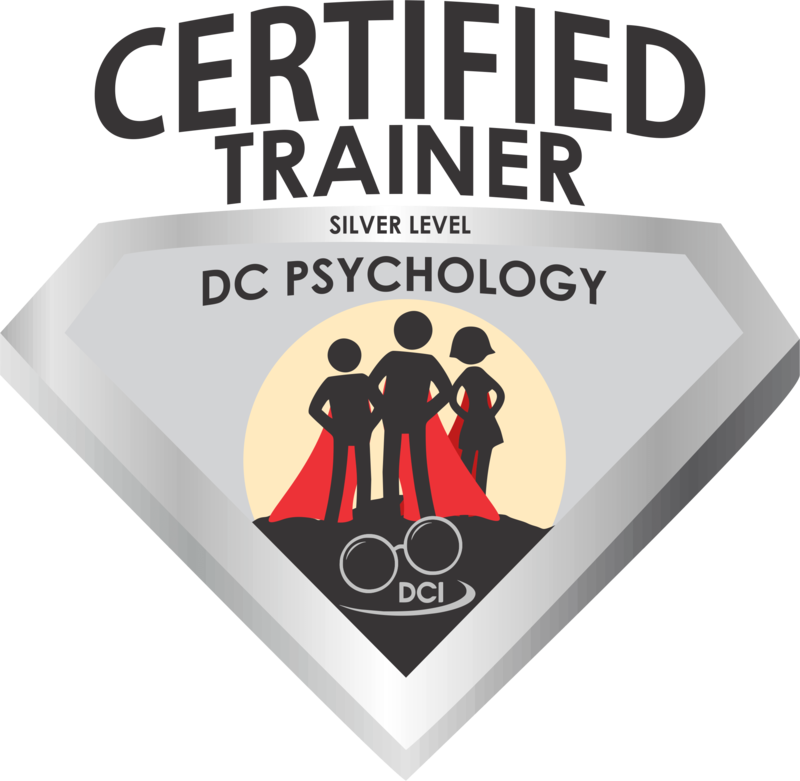 Trainers are actively training DC (with the minimum of 3 DC trainings per year), and promote DC on social media. Buy tools to support the 3 trainings of at least USD400 per year. and promote DC on social media. 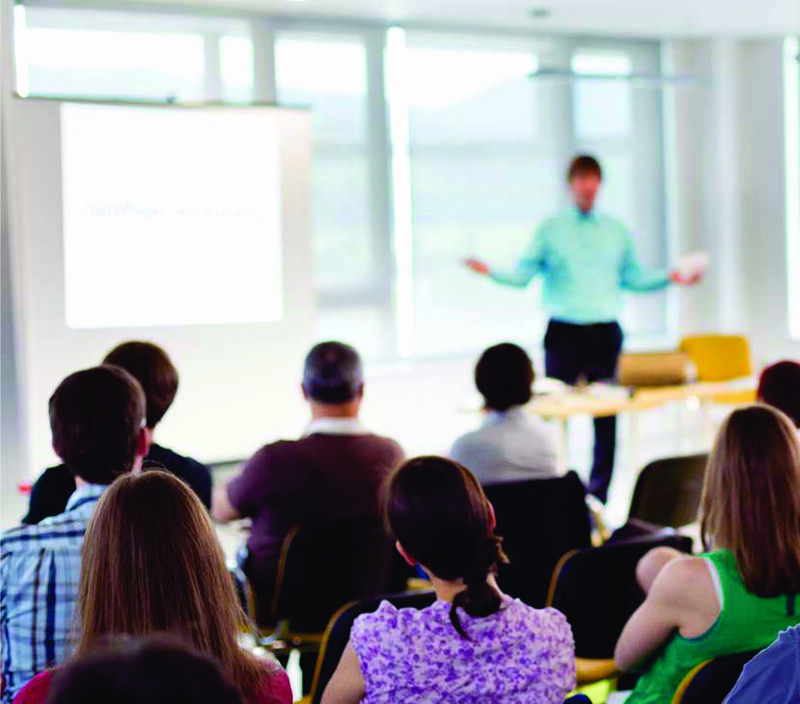 Buy tools to support the 3 trainings of at least USD400 per year. 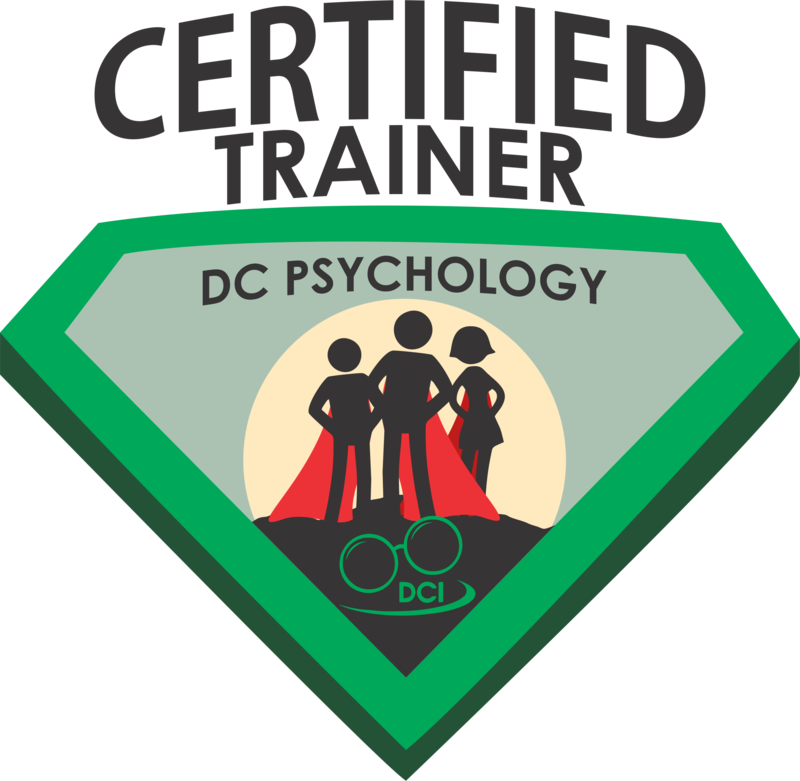 Trainers are actively training DC (with the minimum of 12 DC trainings per year) and fully involved in its development offering new ideas, research, articles, and promote DC on social media. 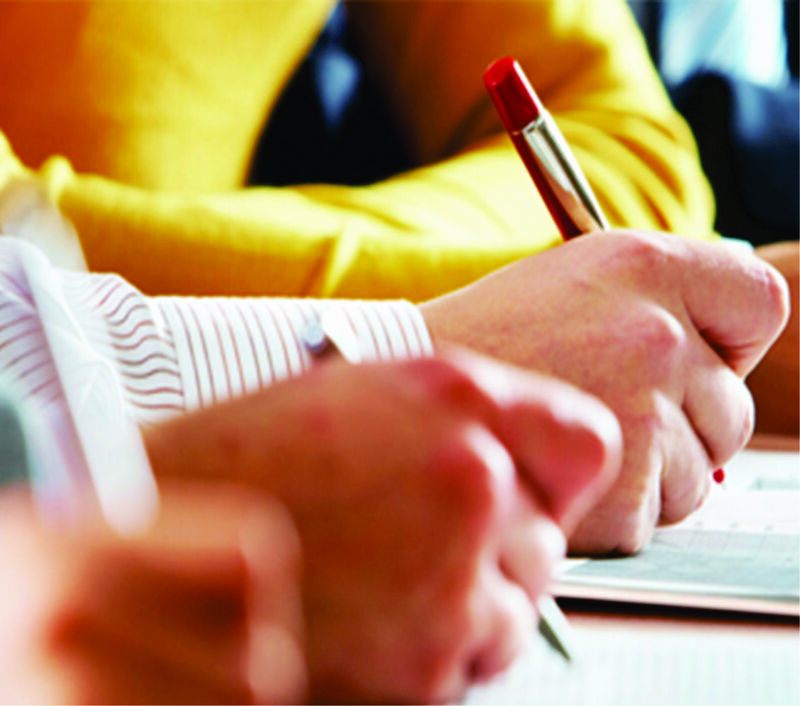 Buy tools to support the 12 trainings of at least USD1,200 per year.